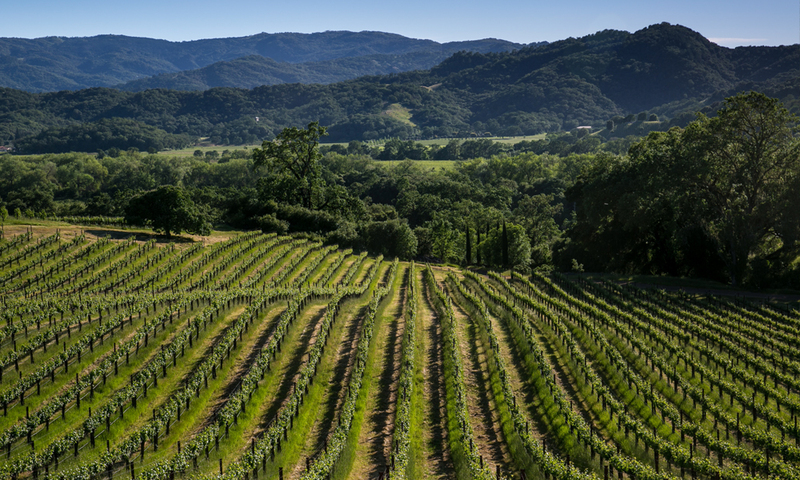 Fetzer Vineyards has been committed to decreasing impacts to the waste stream for decades, reducing annual waste sent to landfill by more than 98 percent since 1990 through recycling, reusing, and composting used materials. These results derive from many years of refining waste programs, policies, and initiatives. 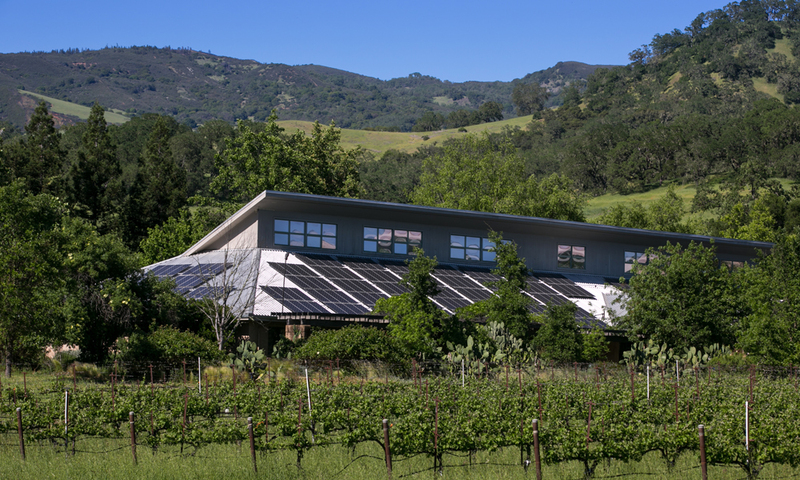 In 2017, Fetzer Vineyards diverted 98.34 percent of waste from landfills and incineration. This diversion includes composting all winery waste – grape skins, stems, and seeds from the winemaking process – and later reintroducing these materials to the vineyards as nutrient-rich compost. 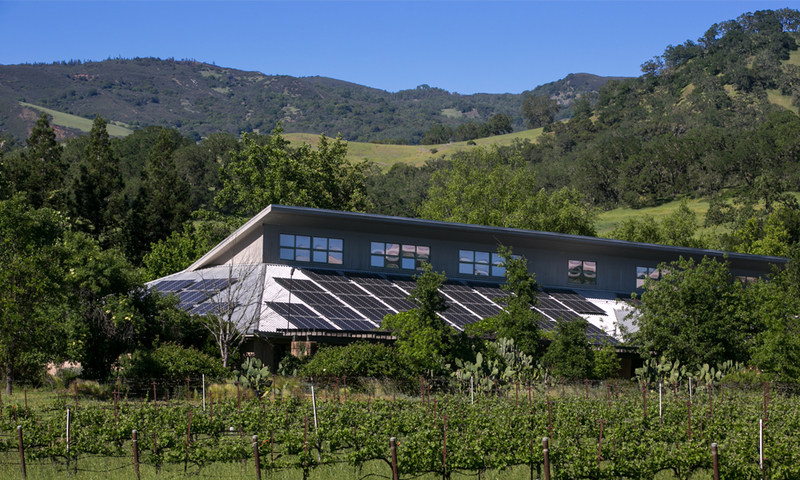 It also encompasses a comprehensive recycling program across the winery campus, including the streamlined collection of glass, plastic cardboard, metal, and PET from production processes. These waste reduction milestones have been achieved in partnership with the company’s supply chain by working with suppliers to identify materials that can be eliminated from the production stream, repurposed, or recycled. Additionally, employee engagement is a key ingredient in Fetzer Vineyards’ success: all break areas contain clearly labeled recycle bins for varied materials, including food waste. 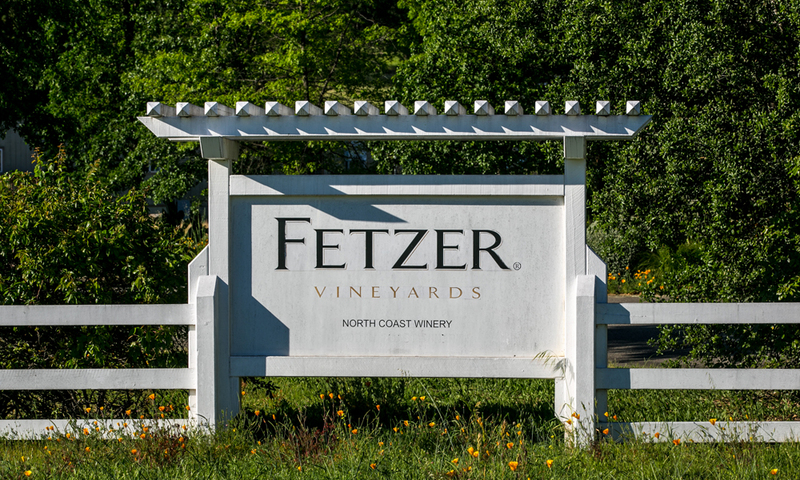 Fetzer Vineyards realizes significant cost savings through reduced landfill tipping fees due to reductions in waste, and obtains revenue from recycling certain materials. 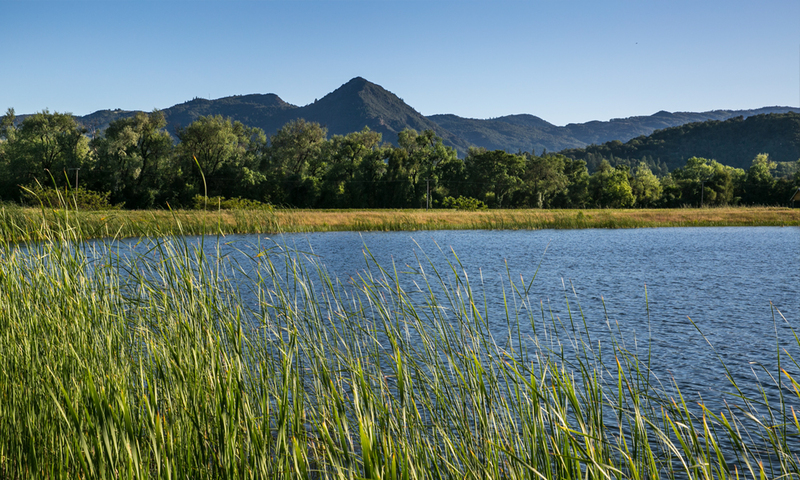 These financial benefits complement the environmental benefits that arise from a zero waste approach and help us to remain competitive as a business while pursuing our sustainability goals.